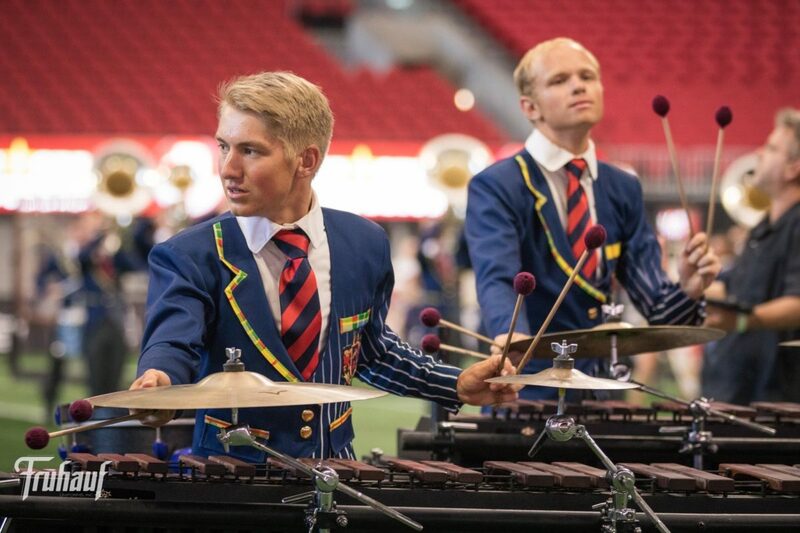 Auditions for the 2019 corps are just around the corner! 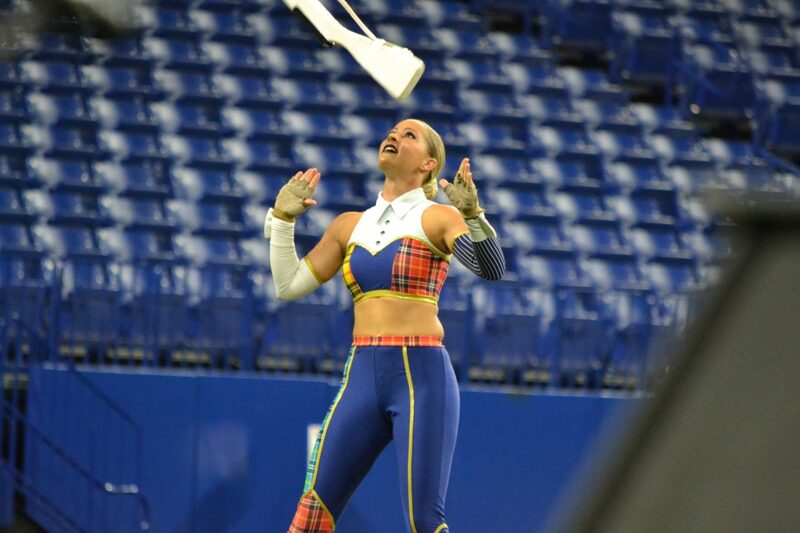 While it is required for members to be evaluated in person in order to be accepted as a member of the corps, often a preliminary video evaluation allows certain individuals the ability to be screened prior to investing in the travel to an audition weekend or callback camp. See the below guidelines for that process below. Register online ($75) and pay for the Video Audition fee ($25). Registration for video auditions will be available on or around September 10. 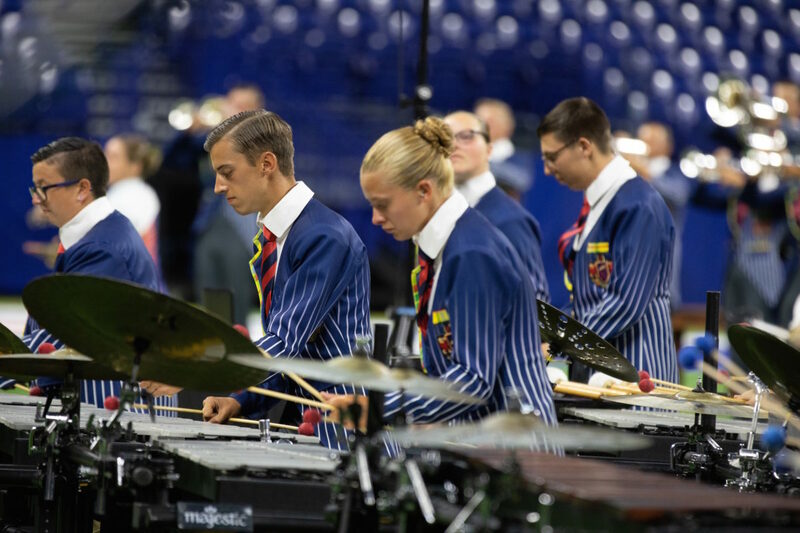 Doing so will give you access to the audition materials and other information regarding the plans for the corps and membership selection as well as provide the administration accurate and complete contact information for you. Prepare the material for which you wish to submit to the staff for review. Use the suggestions (below) as a guideline for your material. Avoid making the video too long. To give a pretty complete picture of you as a performer should not take more than 5-8 minutes at most. In general, the shorter, the better. Upload your video to YouTube. If you do not have a YouTube account, you can create one free of charge by clicking the following link: www.youtube.com/signup. For more information on creating an account or uploading your video, click on the YouTube logo to go directly to their Help page. Send an email to us directly with the link to your video included in the message. Make certain that your video is not designated as private, so the staff can view the video when they click on the link. 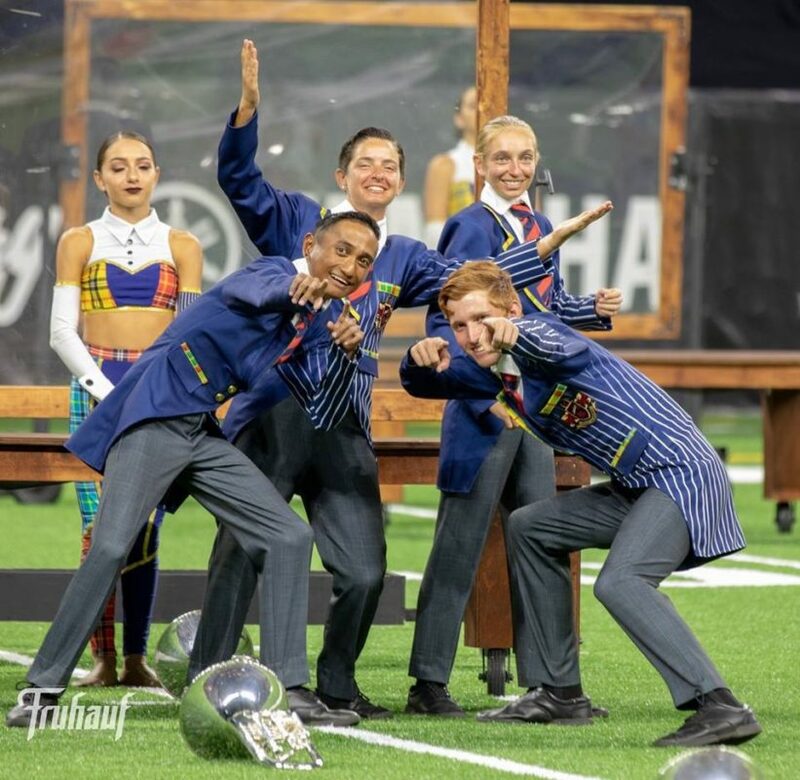 Simply go to the YouTube web page that shows your video, copy the complete web page address as it appears in the browser Address Bar, and paste the link into an e-mail addressed to: mark@arizonaacademy.org (type “2019 Academy Audition Video” in the subject line). Drumset Video Guidelines – NEW!!! Footage of you playing with a band such as jazz, stage, rock, etc. 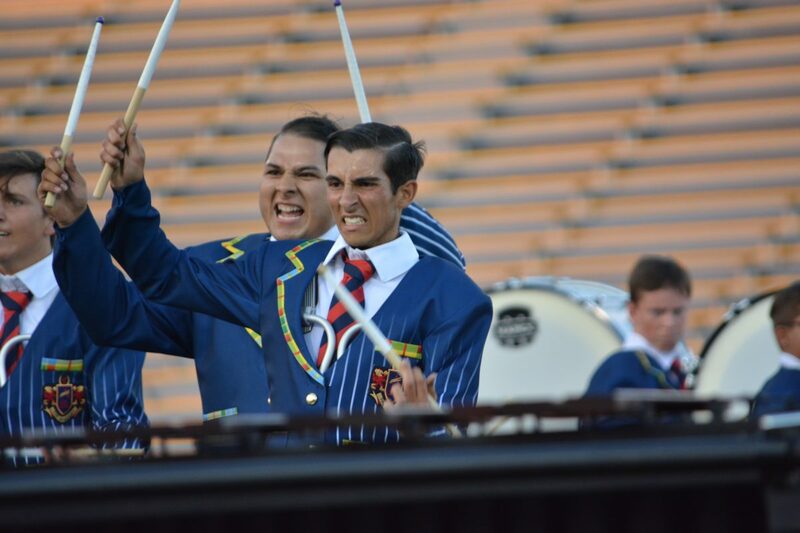 Footage of you playing in a winter drumline setting or marching band setting where you have played drum set before. Please try to demonstrate your strengths and keep the total video to less than 8 minutes. The idea is to give the staff an idea of your potential as a performer, not to demonstrate everything you know. Musical: Refer to the brass audition packet regarding what excerpts to perform beginning with the slur exercise on the move and two excerpts. Packets will be made available upon registering for the auditions. Front Ensemble applicants should submit a video demonstrating some of the recommendations below. All technique excerpts should be played along with a metronome that can be heard on the video. Drumline applicants should submit a video demonstrating some of the recommendations below. All excerpts should be played along with a metronome that can clearly be heard on the video. It is preferred to see excerpts from Academy’s technique program from our current packet, which will be available upon submitting the application form. However, other material can be performed that demonstrates some of the same skills and ability level that the staff is looking for.